Toronto, September 11, 2014 – Minister Joe Oliver’s announcement of reduced payroll taxes is good news for many restaurateurs, but an arbitrary cut-off of $15,000 in premium payments means not all will benefit in the labour-intensive restaurant industry. In a recent Restaurants Canada survey, seven out of 10 restaurants said high labour costs are having a negative effect on their businesses. Restaurants Canada members have consistently identified payroll taxes as an obstacle to job creation because they are the most regressive form of taxation on jobs. Young people under the age of 25 are particularly vulnerable to the vagaries of high payroll taxes, and are most likely to get passed over for jobs and suffer an above-average share of job losses. As a more long-term solution, Restaurants Canada proposes a Year’s Basic Exemption (YBE) in the employment insurance program modelled after the CPP program’s YBE. This model is a cost-effective way to provide targeted payroll tax relief to the groups most punished by this form of taxation – entry-level workers and labour-intensive businesses. 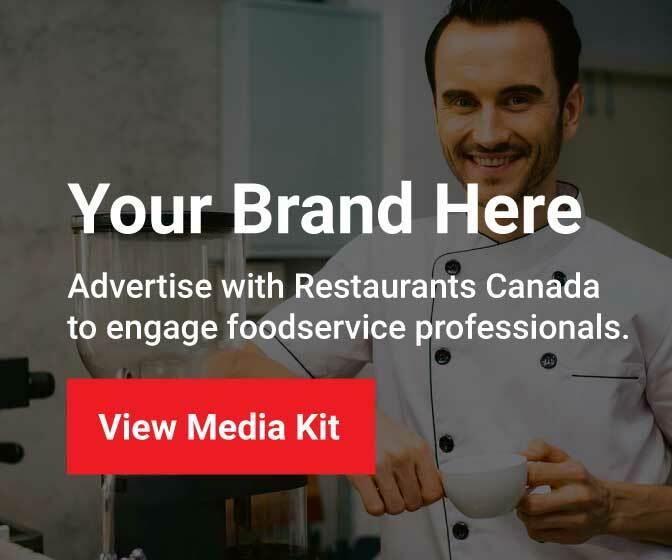 Restaurants Canada (formerly the Canadian Restaurant and Foodservices Association) is a national association comprising 30,000 businesses in every segment of the foodservice industry, including restaurants, bars, caterers, institutions and their suppliers. Through advocacy, research, and member programs and services, Restaurants Canada is dedicated to helping its members in every community grow and prosper. Canada’s restaurant industry directly employs more than 1.1 million Canadians, contributes $68 billion a year to the Canadian economy, and serves more than 18 million customers every day.